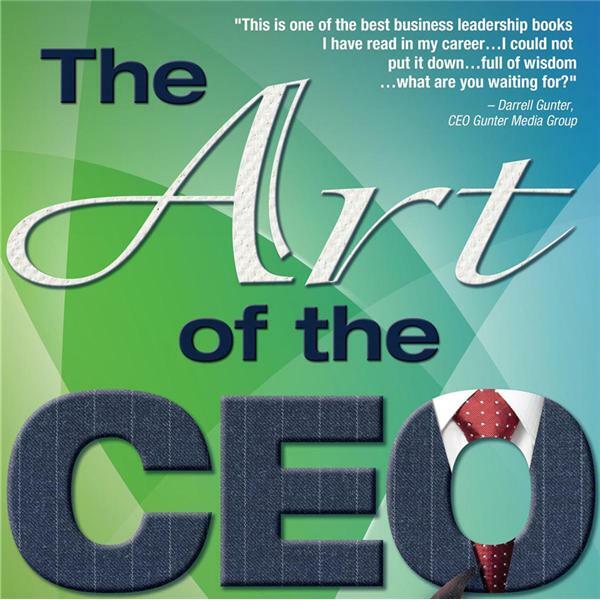 This episode is YOUR opportunity to let your managerial expertise win you some straight Cash from The Art of the CEO. When you lead/manage a team or a company, every day presents a problem that is out of the norm. Host Bart Jackson has invited corporate leaders to present some of their more offbeat challenges – some of their real stumpers. Bart will present the challenge – invite your response – and then reveal the solution the company leader actually provided. It’s your chance to learn how the best face the worst. And if our judges think the solution you write in to info@BartsBooks.com is superior, you’ll receive a check and adulation on our next show.